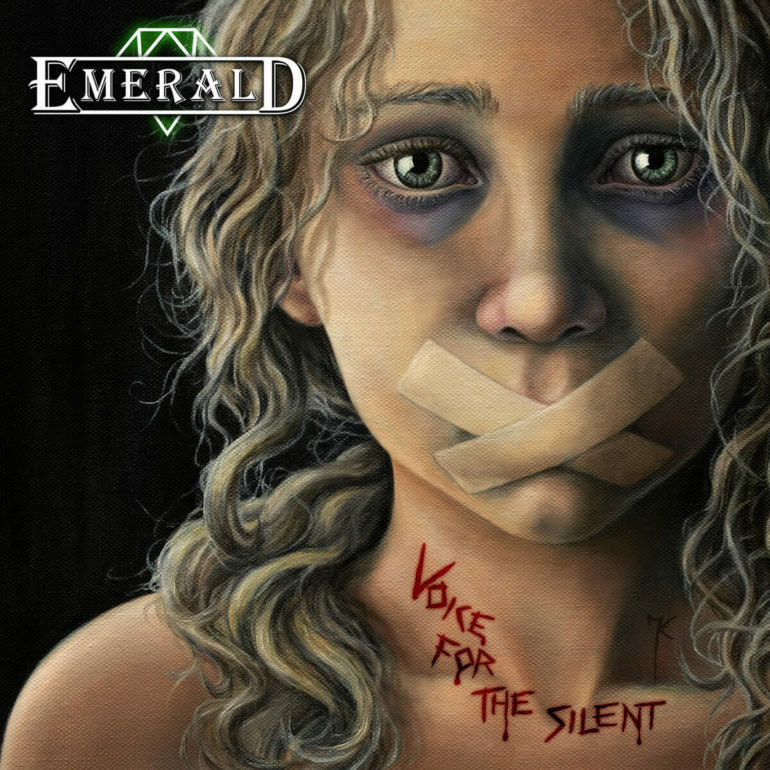 When you talk about classic heavy metal bands from The Netherlands, Emerald is definitely one of them. The band was founded in 1976 under the name Thrash, changed their name into Warrior in 1979 and in 1984 they became Emerald. 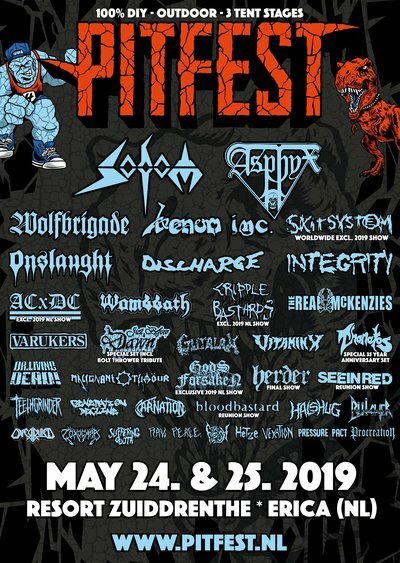 They became an influential band for a lot of other Dutch metal bands, but also for bands from abroad. Even a young metal band from Bolivia covered a song from these legends. Now almost 40 years after their founding, the band is still busy and released their latest album “Voice For The Silent” in November, 2017. It’s the successor of their previous album Down Down, released in 1985! My first question that pops up in my mind when I’m listening to the album is “Is this album recorded in 1987 or in 2017?” It’s just like you are thrown back 30 years in time, when metal music became popular and upcoming. Amazingly good, especially when you love that period and that particular sound of metal music. The album is recorded completely analogue without any digital tricks and produced by the legendary Ron Goudie (Death Angel, GWAR, Cirith Ungol, Stryper, Poison), so that could be an answer to my question. The songs on this album are typical eighties metal, with high pitched vocals from Bert Kivits, raw and tight guitar riffs and up-tempo drums. Except the power ballad “Train Of Unbelief”, including acoustic guitars, a violin and great vocals. Ironic is that this song is about losing someone and sad enough Emerald’s bass player Essie Zagers died short after the recording of this album. Very tragic. The highlight for me is the last song “Rhymes Of Robin Hood”, which starts easy with acoustic guitars, but continues with great riffs and awesome guitar solos. For those who can’t enough of eighties heavy metal, this album is just perfect and a must have! Or just catch ‘m live, because they are still on the road in several European countries.